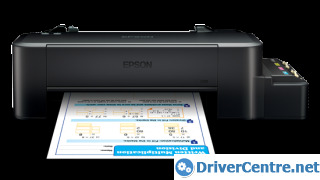 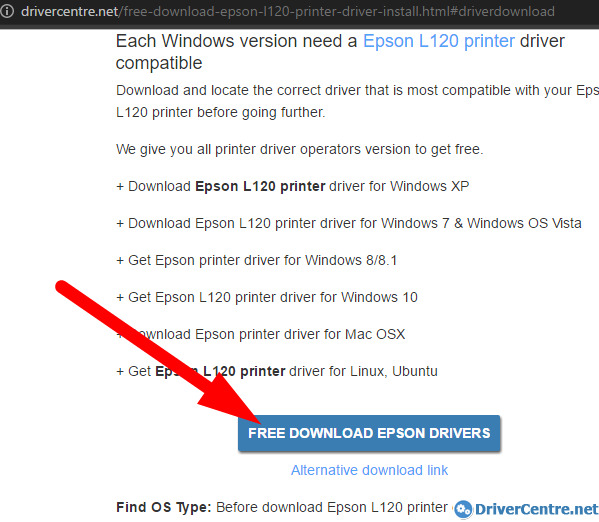 if you want to download Epson l120 driver for Mac OS, you can do the same steps with the same link download. 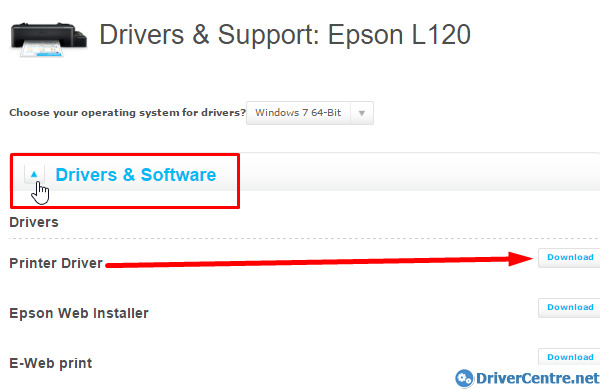 Step 2: Choose your operating system for Epson L120 drivers? 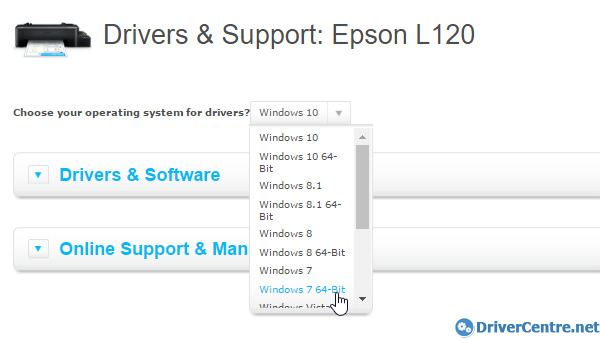 Determine your operating system type (Windows XP, Windows 7, Windows 8, Windows 10 or Mac OS), click on Select box, then choose your Operating system. 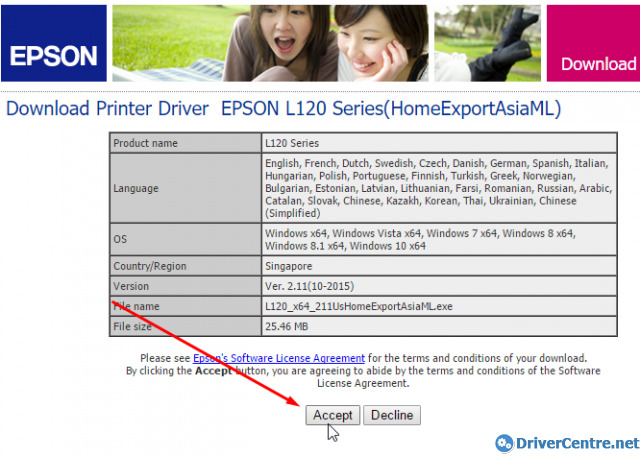 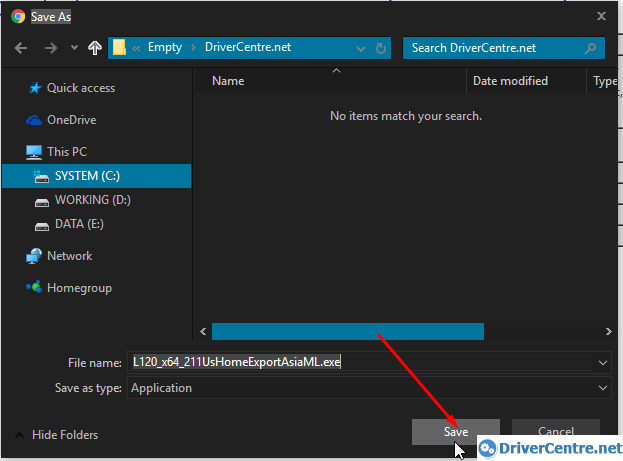 When Epson l120 driver download complete, click on L120_x64_211UsHomeExportAsiaML.exe and run Epson L120 Printer Driver setup wizard. 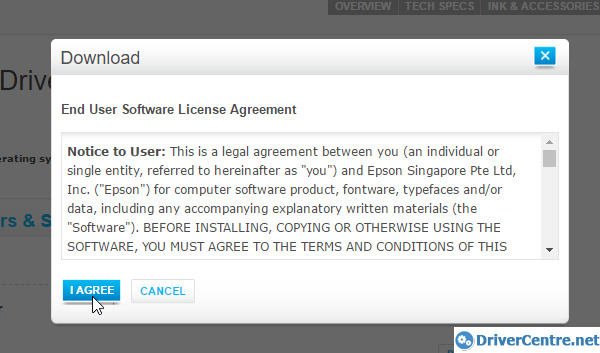 Thanks for your reading! 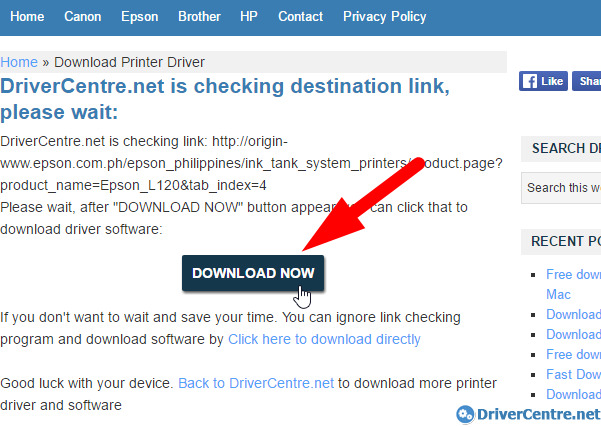 Don’t forget share and like this page!